Using birds to help get rid of pests is proving to be more effective than poisons — and less expensive. Karl Novak faced a dilemma. 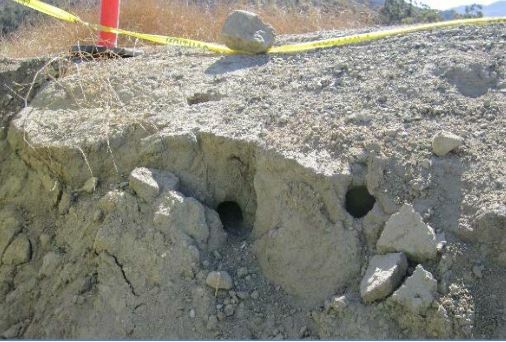 Rodents were digging into the dirt levees that protect Ventura County from flooding. It was more than just annoying: If they caused any of the county’s 40 miles of levees to breech, the results could be life-threatening. As dam safety inspector for the county’s Watershed Protection District, Novak was responsible. He’d been using poisons since the 1980s to prevent pocket gophers and ground squirrels from burrowing through dams and levees, weakening the structures and risking their collapse. But a 2005 countywide ordinance enacted limited the use of rodenticides after bait traps accidentally caused the deaths of local mountain lions and other wildlife, causing public outcry. Novak was allowed to poison rodents at levees and dams, but he was under pressure to seek alternatives. How could he do without poisons and still maintain a safe levee system? Novak says he’s no birder. But in this Southern California agricultural region, where fields of berries, broccoli and salad crops stretch across the level landscape, it’s hard to miss the raptors swooping down from telephone poles to grab a gopher for lunch. Novak decided to test what must have seemed like a wacky notion for a public-works department run by engineers. In 2016 he set up an experiment to determine whether raptors could control rodent damage to the county’s levees. His inspiration was a 2015 experiment in neighboring Santa Barbara County, where flood-control managers used birds to reduce rodent burrowing. Those results were positive but anecdotal. Novak wanted an empirical study that would demonstrate scientifically whether raptors are as effective as poison. He and his crews began by filling in all the gopher and ground-squirrel holes in two 6,000-foot stretches of levee. They erected 14 raptor perches that were 20 feet high, plus a few owl boxes, along one section. They continued to use rodenticides in bait traps in the other section. Then they waited and watched. Their weekly monitors documented red-tailed hawks, white-tailed kites and seven other hawk species frequenting the test sites. Meanwhile, in the bait-trap area, pocket-gophers and ground squirrels were gobbling up 84.5 pounds of rodenticides while digging burrows up to 35 feet long. Department crews collected the pellets raptors regurgitated at both sites, had them analyzed, and studied the bones of rodents scattered near the levees. But it wasn’t until Novak compared the number of new burrows in the test and control sections that he knew the upshot of his experiment. Even he was surprised. The levees with newly erected raptor perches had 50 percent fewer burrows than levees without them. Rodenticides are also more expensive than raptors. The birds, it turns out, are free. “We don’t buy them,” he tells me. “We just provide the perches.” Novak calculated annual savings to the county at $7,400 per levee mile. He estimated savings over 30 years at $218,589. 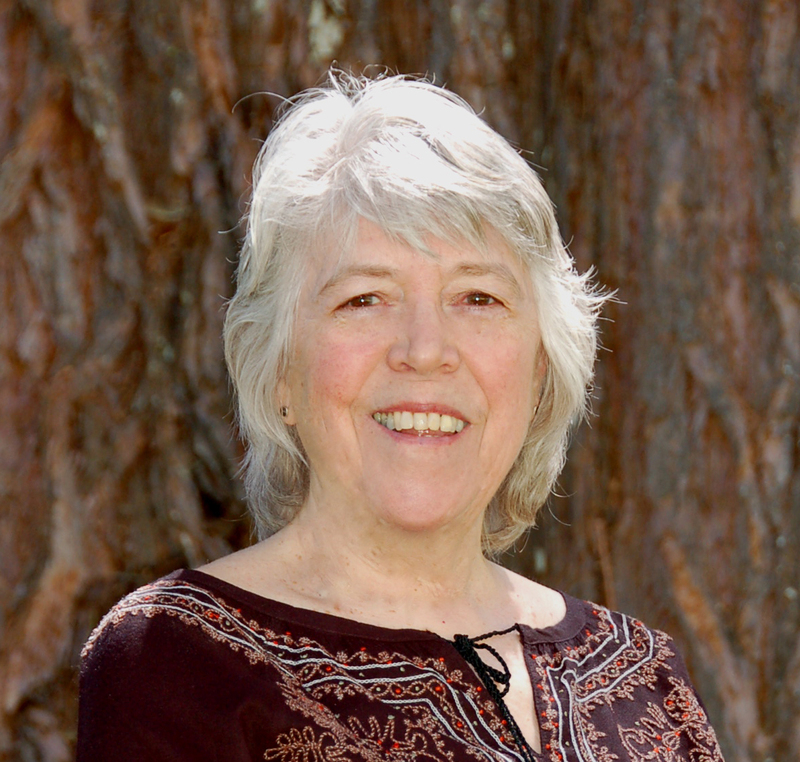 Linda Parks, the Ventura County supervisor who initiated the countywide limits on rodenticides, pronounced the results “ground-breaking… We don’t need these poisons, and they are not as effective as raptors,” she says. The Ventura County study, released in December, provides data for what many farmers and birders already knew. 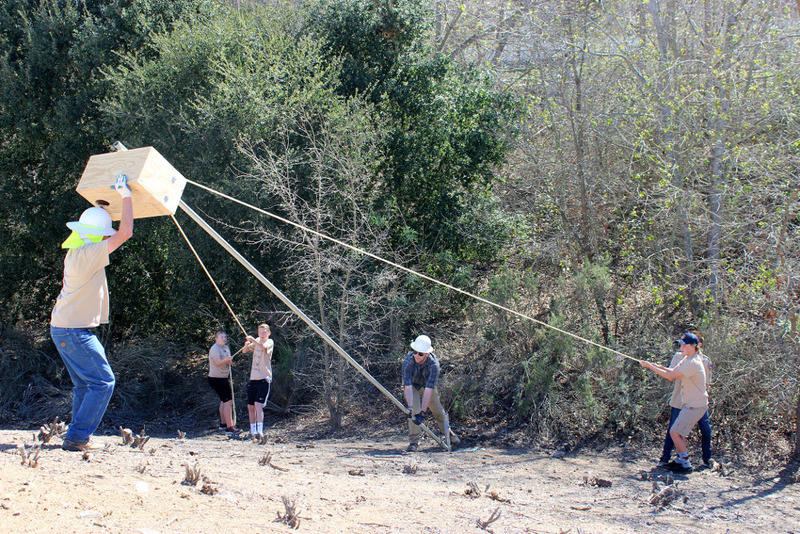 “It’s great to finally have the quantitative evidence that using (raptors) is more effective than poison,” says Jaclyn Desantis, supervisor at Ojai Raptor Center, which provided perches and owl boxes for the experiment. 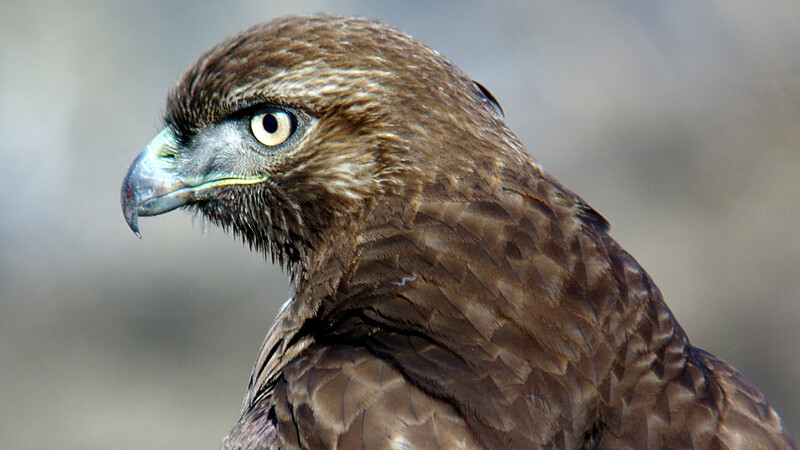 Birds of prey have made other contributions toward limiting poisons, notably by helping Raptors Are The Solution (RATS), a San Francisco-area coalition, persuade the California Department of Pesticide Regulation to ban over-the-counter household sales of 2nd generation anticoagulant rodenticides starting in 2014. And now another experiment is underway north of San Francisco. Matthew Johnson, a professor of wildlife habitat ecology at Humboldt State University, used GPS tags on barn owls to determine that they spend a third of their time hunting in vineyards in Napa wine country. He put infrared cameras in owl nest boxes, documenting that a pair of owls with four chicks can eat up to 1,000 rodents in a breeding cycle. Johnson — who presented these results at a workshop on barn owls and pest control earlier this year — also found that people like having owls around. That concurs with the results in Ventura County, where the primary public reaction to Novak’s study is “where can I buy an owl box,” says Parks, the county supervisor. Novak has now installed 127 raptor perches and 16 owl boxes on 10 miles of levees and a third of the county’s 55 dams. He has recommended expanding the program throughout Ventura earthen flood-control system. Eventually, he believes, he can reduce or eliminate rodenticide use altogether. He’s happy about the cost savings the raptor program promises for his department. And Novak is proud to be pioneering this technique for other flood-control districts. But reducing the use of poisons? “That’s paramount,” he says. © 2018 Jane Braxton Little. All rights reserved. writes about science and the environment for publications that include Scientific American, National Geographic, Environmental Health Perspectives, Discover, High Country News and Audubon, where she is a contributing editor. A freelance journalist, she has won numerous awards for stories ranging from the importance of natural fire for forest ecosystems to how forests are responding to nuclear accidents in Chernobyl and Fukushima. Little writes from rural Plumas County, where she arrived years ago fresh out of Harvard graduate school for a summer that has yet to end.